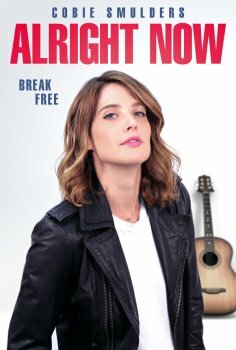 Alright Now - Available as a download or stream? Cobie Smulders stars as a musician who enrolls in community college after she has a falling out with her bandmates. The supporting cast includes Richard Elis, Jessica Hynes, Griffin Dunne, Noel Clarke, Holli Dempsey, and Mandeep Dhillon.